Always Order Dessert and The LAMP Finalists for "Most Creative" Fundraiser! 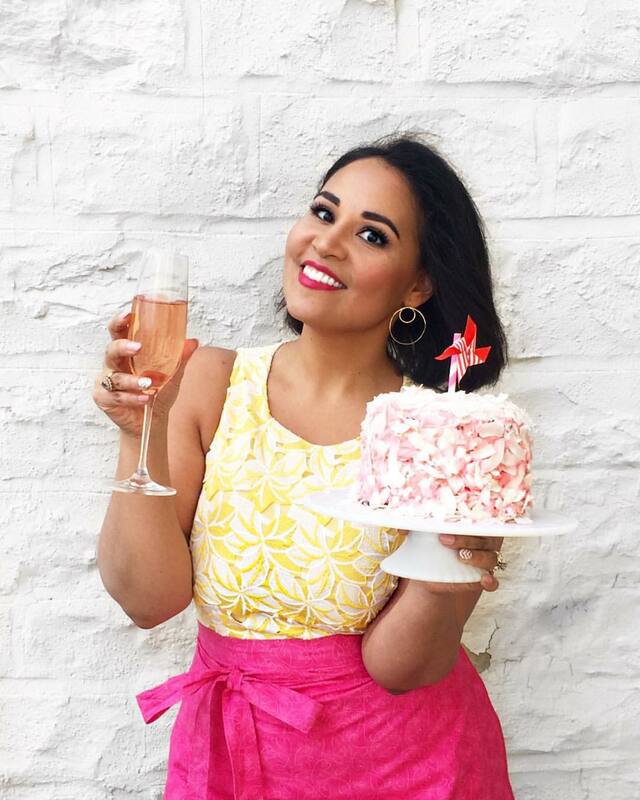 Some of you might remember that back in June of this year, Always Order Dessert (aka "I") teamed up with the awesome media literacy nonprofit The LAMP for a delicious bake-off to benefit their many incredible education programs for children, teens, and their parents. The event proved a success, and we just recently learned that the Classy Awards have named us one of the Top 5 finalists for the "Most Creative Fundraiser" in New York category. Awesome, huh? Your online vote could help us win the City Award, which would then bring us one step closer to winning the National Award of $10,000--all of which would go to The LAMP to help them continue the amazing work they've been doing in the community. Now that would be the best dessert of all! 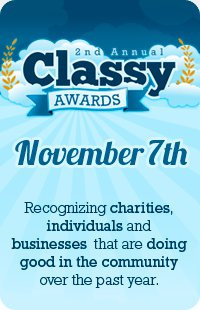 Click here to vote for us to win the Classy Award for "Most Creative Fundraiser."